A 24-year-old Koondoola man was tasered by police last night after allegedly leading them on a chase through Perth’s northern suburbs. Police observed a stolen Mazda hatchback at 8.30pm last night near the corner of Moorehead Way and Hollingsworth Avenue in Koondoola. The driver allegedly sped away when police attempted to pull the car over. The Police Air Wing helicopter became involved, allowing the police to back away and follow from a safe distance. The vehicle drove toward Warwick as the helicopter monitored it and entered the roundabout at Erindale Road and Ellersdale Road. The car crashed into a Toyota Corolla at the roundabout, causing minor injuries to a man and a woman inside the Corolla. They were taken to Joondalup Health Campus as a precaution. Police came to the scene of the crash but the man became aggressive when officers approached him. They deployed a taser and OC spray before arresting the man. 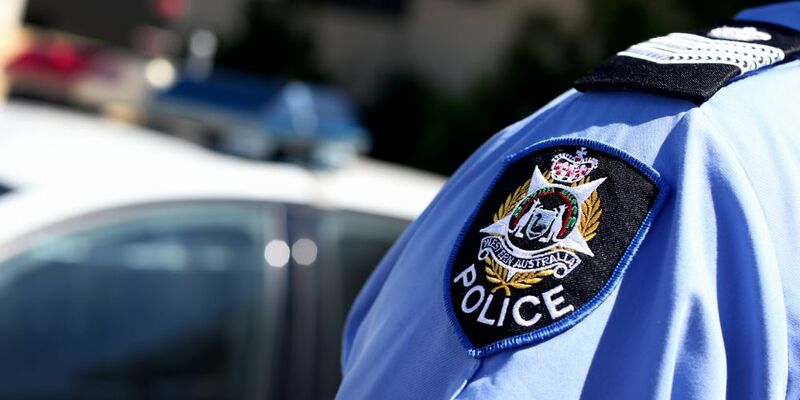 Mirrabooka Detectives have charged a 24-year-old man from Koondoola with reckless driving, fail to stop, steal motor vehicle and drive recklessly, no authority to drive, obstructing police officers, possession of both methamphetamine and drug paraphernalia, as well as steak motor vehicle.